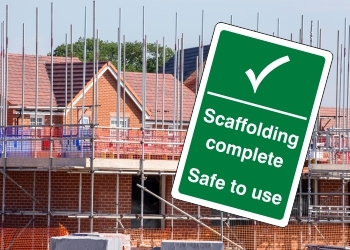 Our Construction Site signs ensure your business is compliant with current health and safety regulations. 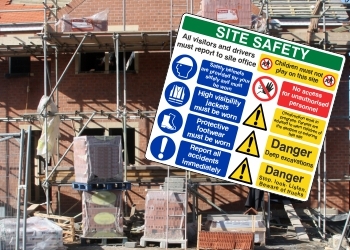 They help to protect your employees and site visitors by providing clear and recognisable signage in any work environment. 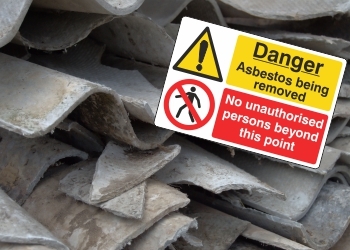 No matter the size of your workforce, or the traffic demands, Lasting Impressions provide cost-effective signs to fit with your requirements. 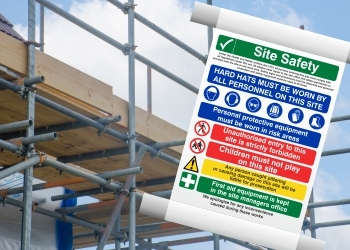 For convenience, many of our larger Site Safety Boards are manufactured from a 1.5mm rigid plastic with rounded corners as standard. 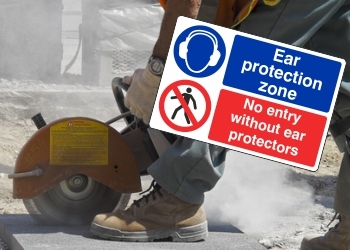 We also stock self-adhesive vinyl signs which are quick and easy to position around your worksite. 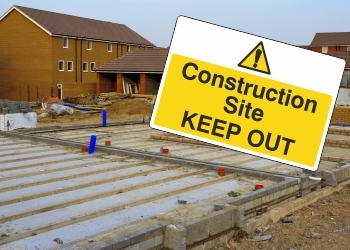 For businesses looking to heighten their brand awareness, our personalised service adds your company logo or name to any sign. 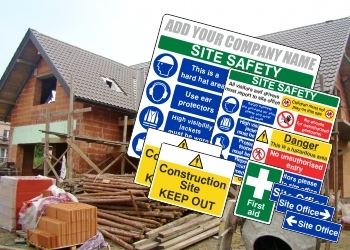 Contact us today for more information about any of our EN ISO 7010:2012 compliant construction site signs available at competitive prices. 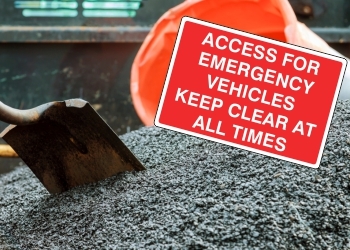 And, take advantage of our FREE next day delivery service on all stock orders over ￡25 (excluding VAT) when placed before 3.30pm.